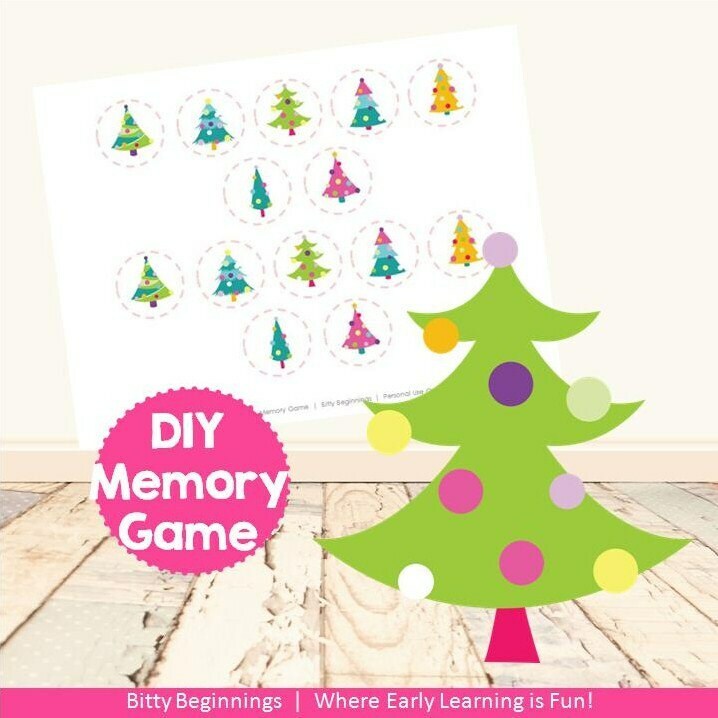 Our Christmas Tree Activity Set is a fun way to practice preschool skills while enjoying the holidays! 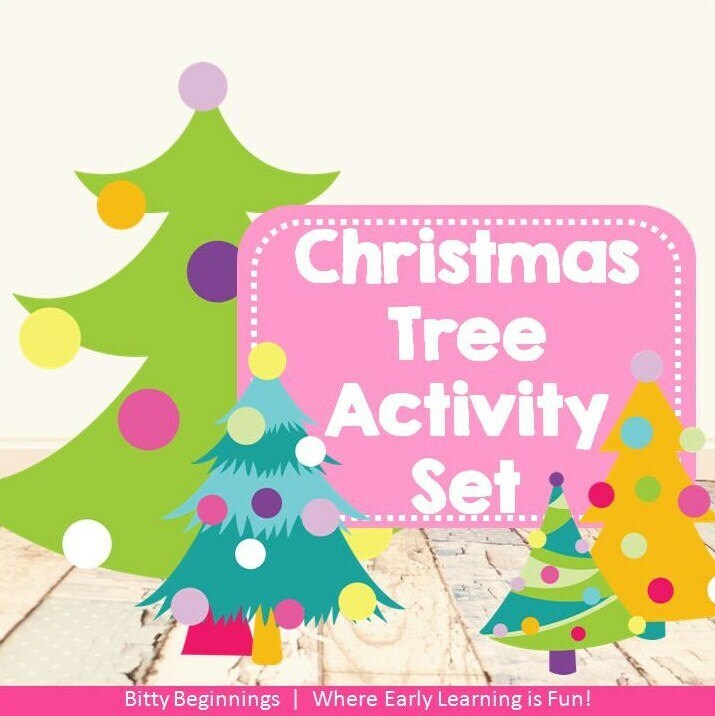 Use this set as a theme for learning at home or in a classroom. 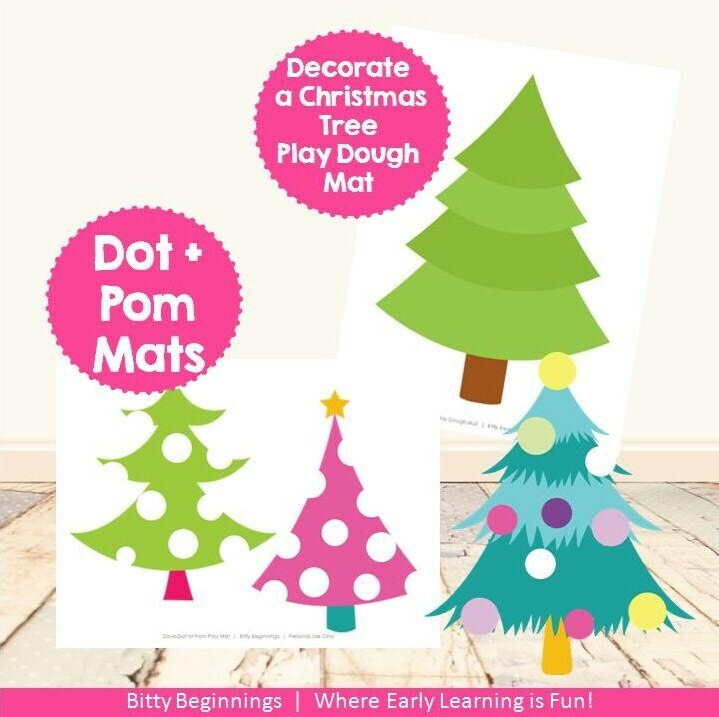 This would also make a fun activity for Littles at a holiday party! 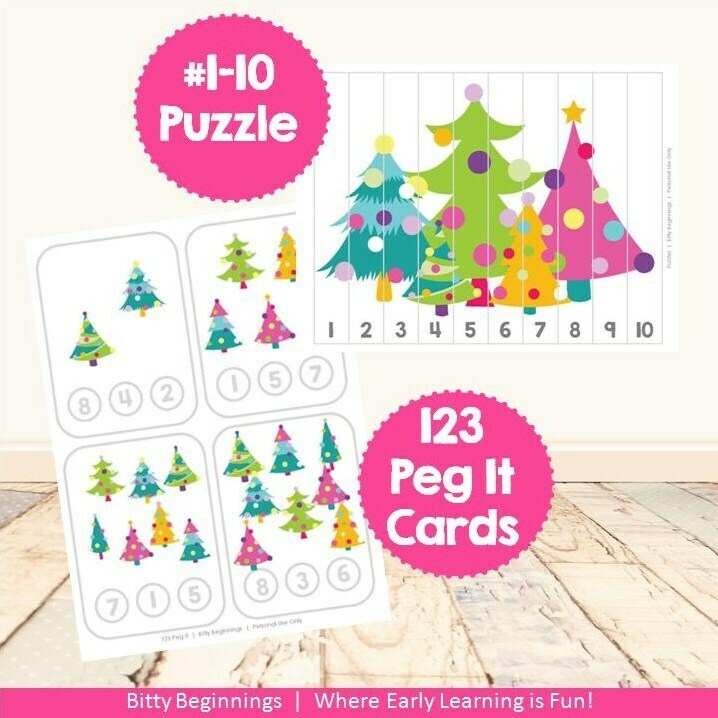 What's inside the Christmas Tree Set?